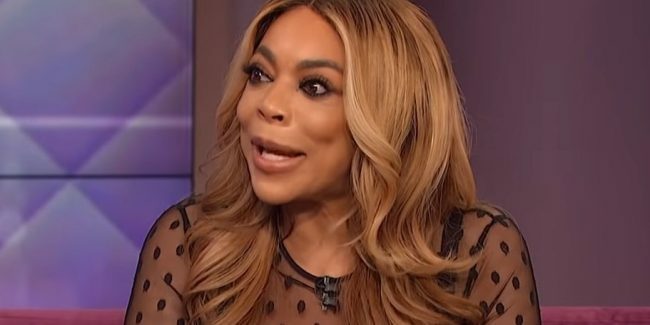 Fifty-four-year-old Wendy Williams filed for divorce on April 10, 2019, from her husband of 21 years, Kevin Hunter. Williams’ life has been in a downward spiral, especially after her husband’s mistress Sharina Hudson allegedly gave birth to his baby girl. A source has said that Williams is terrified about being by herself, and is having second thoughts about divorcing Hunter. The source continues by saying Hunter and many of his friends are pressuring Williams not to divorce him and to try to work things out. Williams is terrified about being by herself and is insecure thinking she cannot be successful without him. Hunter is very good at manipulating Williams, and the persona she gives of being strong on her television show is not in actuality who she is. The informant said deep down, Williams is a scared and terrified little child. Both Williams and Hunter have continuously denied rumors of his cheating. She even told her television audience not to believe everything that has been said in the press about her marriage, and everything was fine. She held up the ring on her wedding ring finger and said the ring is still there and was going nowhere. Until people saw it removed, they should consider her marriage fine. One Response to "Wendy Williams Is Scared to Be Alone, Having Second Thoughts About Divorce"